Thrive Sports is coming to Industry City this summer with Beyond the Game Skills Academy for six Wednesdays from July 11 – August 8. Youth ages 13-17 will gather at D’Emic Playground on 34th Street for basketball drills, tournaments, and more. 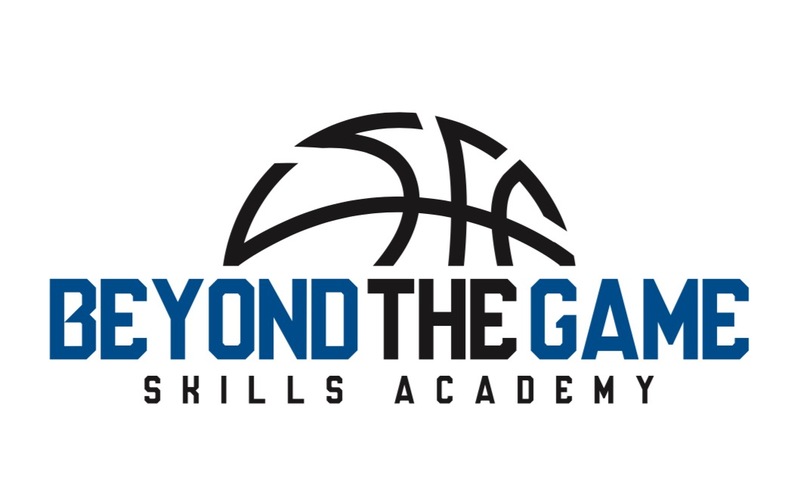 Beyond the Game is a collaboration between Thrive Sports, Funsport, Inc., City Life, Brooklyn Nets, BTG Spelling Bee, I am Empowering, Rosado Recreations, King of Kings Barber Shop, GoGo Enterprise. See our tournament schedule here.